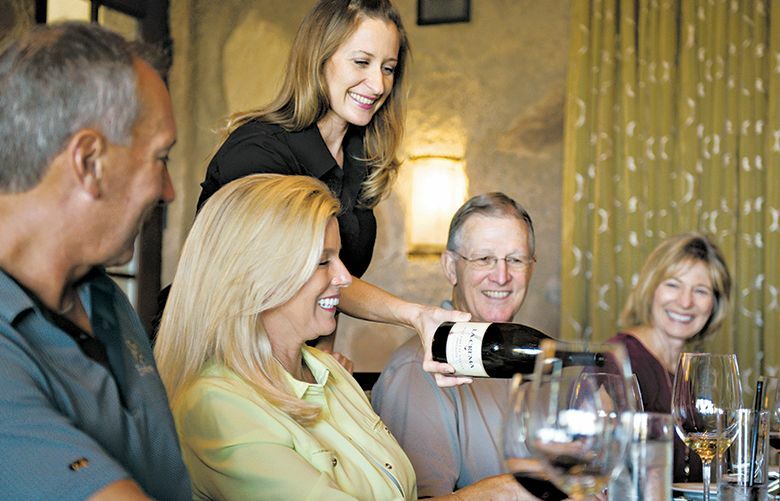 Trilogy at Tehaleh is a 55-and-older resort community that is set within the master-planned community of Tehaleh. 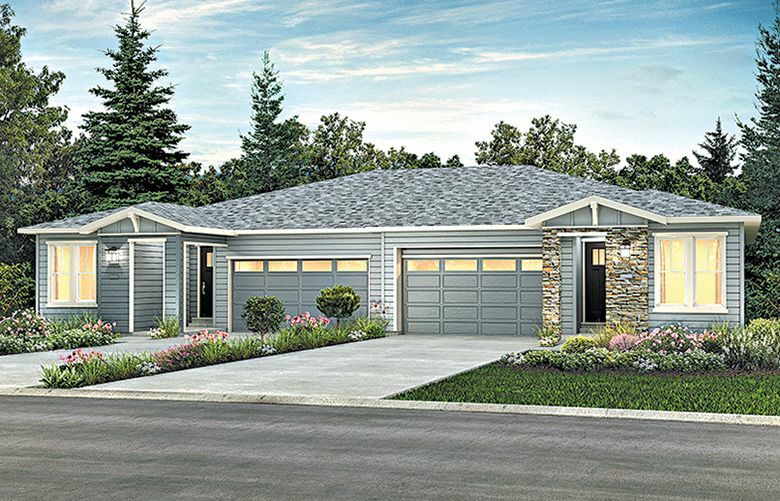 The homes are available now or very soon, and have upgrades and finishes that were selected by Trilogy at Tehaleh's professional design team. 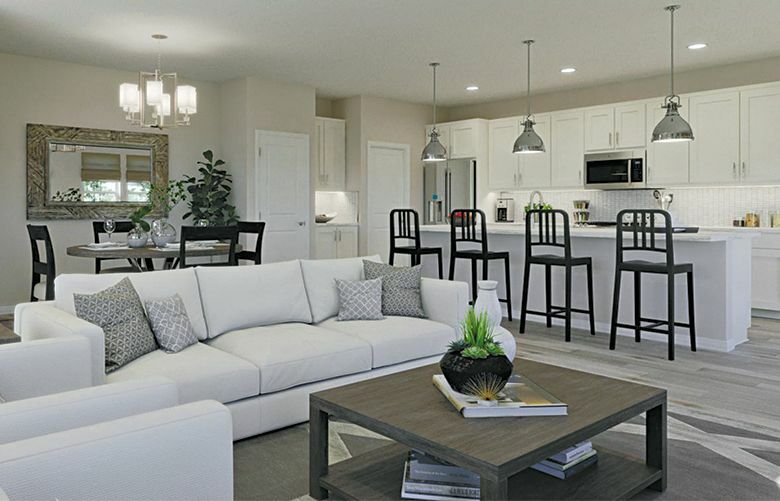 The all-new Resort Collection at Trilogy offers the first attached homes to be built in the master-planned community of Tehaleh. 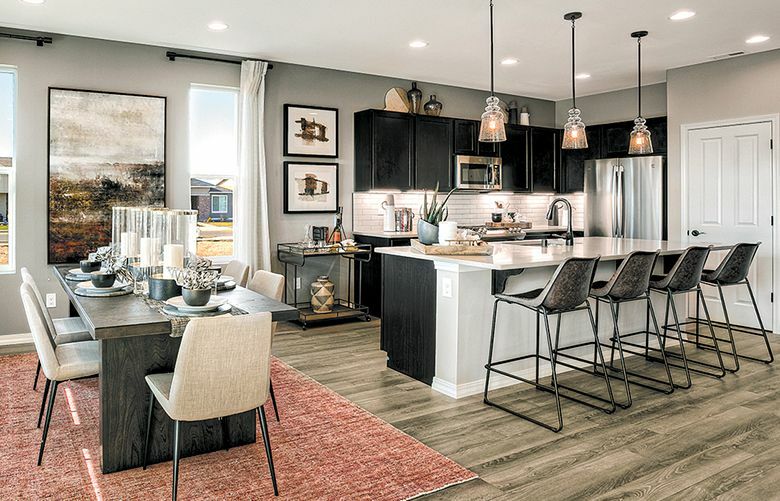 Homebuyers will have the chance to tour the 1,552-square-foot Evia and the 1,678-square-foot Valletta. 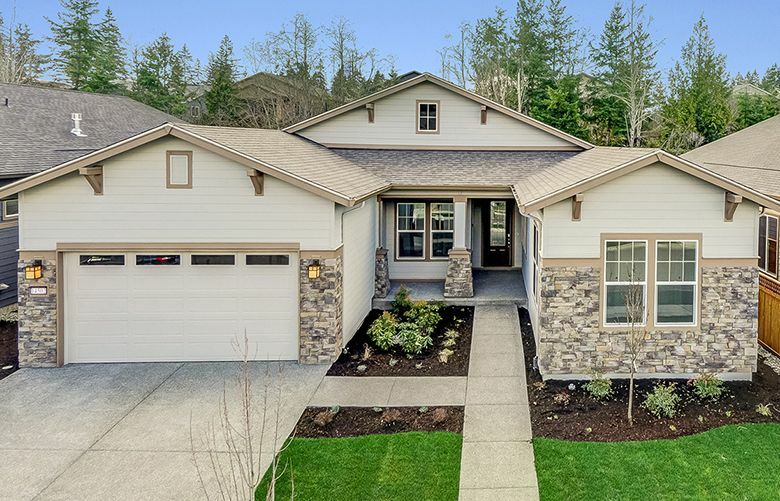 Trilogy at Tehaleh is now selling the Resort Collection, the first attached single-family homes within the master-planned community of Tehaleh. 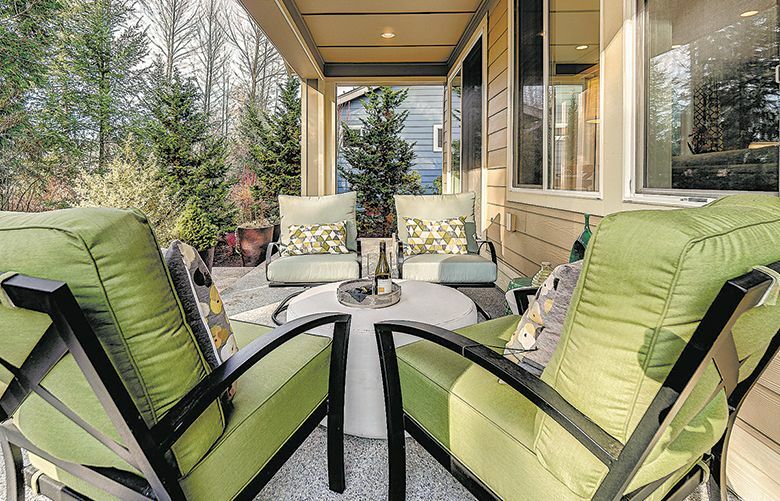 The Resort Collection offers the first attached single-family homes in the master-planned community of Tehaleh. 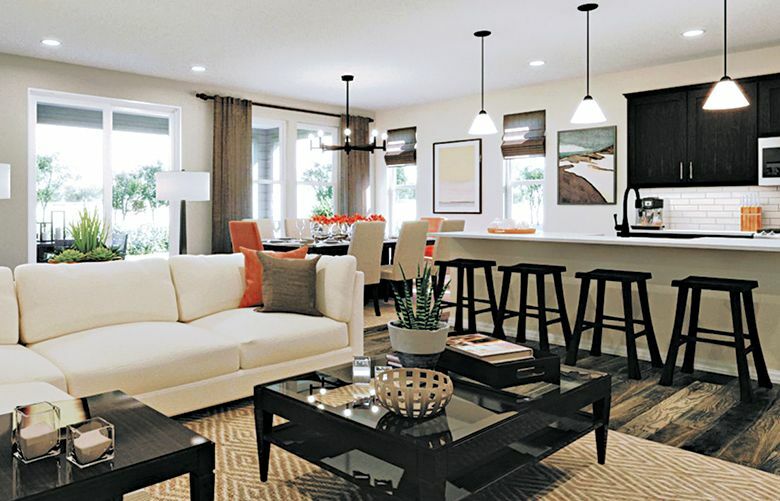 The first homesites in the new collection at Trilogy at Tehaleh will be released for sale on Nov. 19. 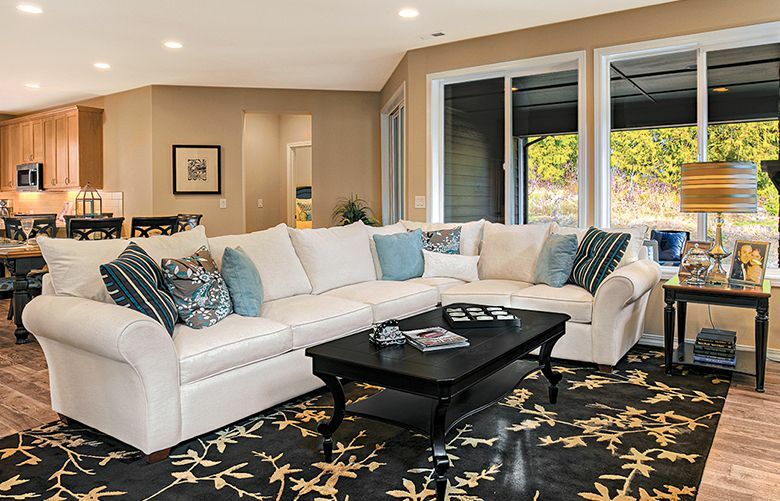 Designed for residents ages 55 and older, Trilogy at Tehaleh features natural surroundings and is located near Tacoma and many regional attractions. 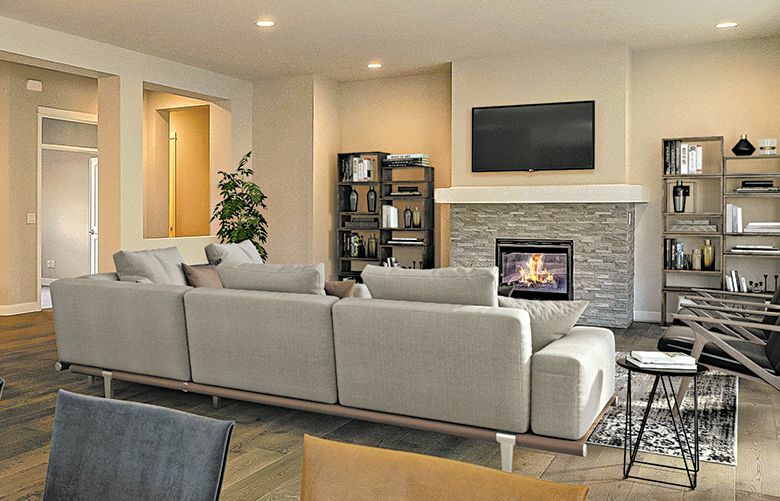 The Live Happier sales event includes special pricing on select quick-move-in homes at Trilogy at Tehaleh.